Realizing that it’s better to swim with the stream than against it, MySpace has just turned on two-way sync with Twitter. 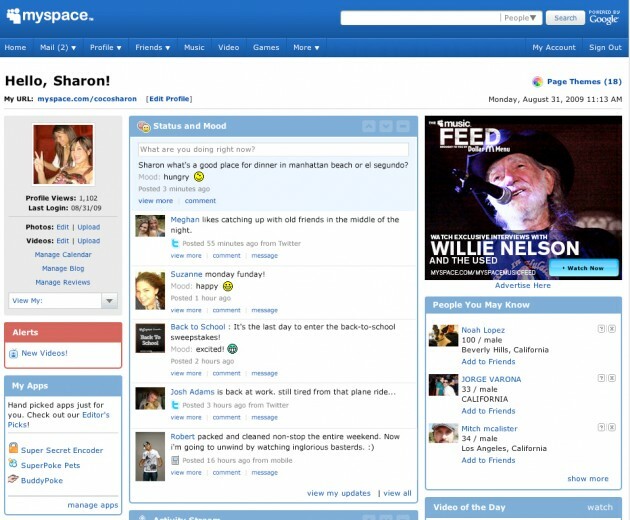 MySpace status updates can now be sent to Twitter and shared with all of your followers there, and Twitter updates can appear in your MySpace activity stream as well (blog post). Members of both services can connect their accounts using OAuth. Status updates from MySpace are then identified as being “from MySpace” in your Twitter stream, as if though it were another Twitter client, with a link back to MySPace. Members can choose either one-way (read-only) or two-way syncing. A couple weeks ago, AOL made its AIM lifestream go both ways with Twitter (and Facebook) as well. So we are definitley seeing a trend here. Should MySpace start letting you post your status updates to Facebook as well?